Last week, the Opportunity rover was declared dead. 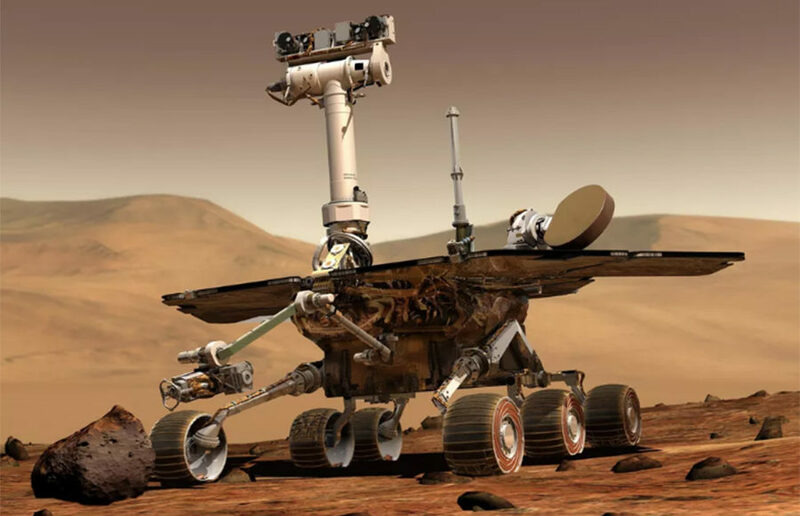 This little, solar-powered robot had trucked along the surface of Mars for almost 15 years, even though its mission’s duration was only supposed to be about 90 days. So, in honor of Opportunity, here are some lessons we can take from its life and apply it to our own. If you’re feeling lost, just know that statistics are on your side and there will be at least one person on campus who feels the same way as you do.